So now that I have a copy I have decided to add it to my new lifestyle changes. 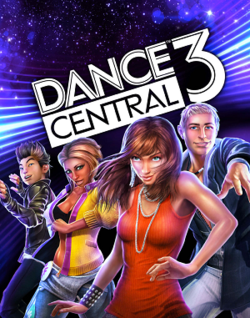 Today I began my journey to Dance Central fitness. I loaded my age, height, and weight into the game. Told it I want to do it 5 times a week and guessed at how many calories I wanted to lose. Then I did the intro dances and the 70’s and began the 80’s.